De institutionalization of the mental health services are related with the reduction in the long stay on the mental hospitals and replaced by the individual community mental health services. The concept of the De institutionalization of the mental healthcare services are required to discuss to understand the establishment of the recovery framework of the metal health care services. In 2015 – 2016, 712,000 people have admitted in different public hospitals of Australia. Among them 13 percent patients are attacked by the mental disorder. Various reports(Simone, et al., 2016).The key terms to understand are the concepts of De institutionalization and the recovery framework to support the mental health care services. 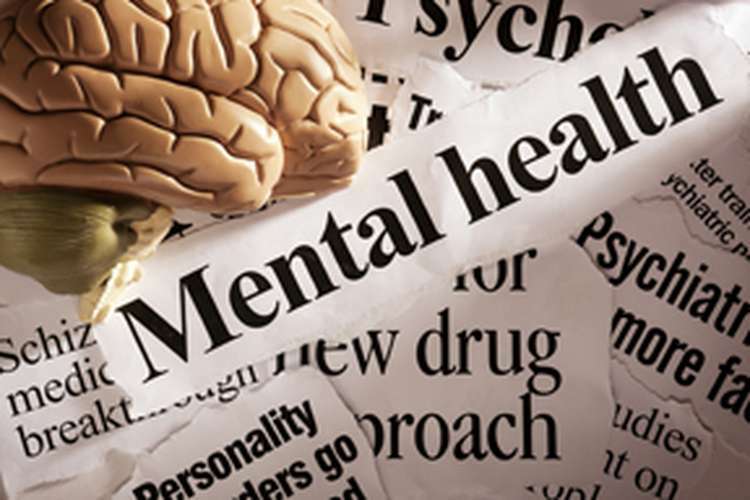 Thus the purpose of the essay is to understand the impact of the recovery framework on the mental health care services in Australia and also to find out the different in the philosophy of caring prior to De institutionalization. As per the view of Michelle, Jan, & Maureen (2013), De institutionalization is the defined process to set up the isolated community for the mental disorder patients to reduce the stay of the mental patients in hospitals and to reduce the rate of the admission of them by offering the clinical and the counselling care to increase the rate of independency of them. As per the psychiatrist Leon Eisenberg, the De institutionalization has offered the overall benefits to the psychiatric patients. The institutional reform in Australia has taken place in 1993 when the state of Queensland decided to embark the process of establishing the isolated lace for the perfect treatment of the metal disordered patients (Ogloff, Talevski, Lemphers, Wood, & Simmons, 2015). Prior to the De institutionalization, the custodial care and the care offering to the mental disorder clients were completely out of reach of the outer world. The strict regulations have been impacted to the victims of the asylums. They were been isolated for long time from the other people. They were subjected to the restriction of freedom, suffered from stigma of being the Psychiatric patients, and also their normal living styles were taken away(Clifford, 2014). After the de institutionalisation of the mental health care services, the Australian government has found the requirement for the establishment of the national recovery framework so that the nurses and the heath care practitioners will abide by the rules and regulations in a positive manner so that both the clients will get the recovery at the faster pace as well as the ethical standards reacted with the healthcare providers will be maintained(Frost, et al., 2017). The national recovery framework the health care services offers a crucial policy related direction to improve the mental health care service delivery in Australia. The national recovery framework has been categorised in to two documents such as: A national framework for recovery oriented mental health services, and a companion document entitled a national framework for recovery related mental health services (health.gov, 2013). The value of the live experience in the recovery framework enhances the level of the expertise, skills and knowledge of the health care practitioners of the mental health disorder population. This approach focuses on the needs of the mental disorder person than giving importance to the fulfilment of the organisational purpose in a broader manner. As per the view ofRosen (2006), recovery oriented mental health care practices directs to the implementation of the abilities that supports the target population to take their own responsibility for their wellbeing and also to highlight the wishes , and expectations from their daily activities. The responsibility range that the health care practitioners are required to execute are to offer the evidence based treatment, and the rehabilitation support to the target population to get the best outcome in the form of the full recovery, to work in a partnership with the community groups(Durey, Wynaden, Barr, & Ali, 2014), and also holding the supporting role of the new models of program and services to be offered to the mental disorder people(Jespersen, et al., 2016). The different domains of the recovery related framework are: promoting a definite culture and language for hope and optimisation, considering the person at first based on his / her personal situation, supporting to the process of the person recovery, commitment towards the organisational workforce development, and offering the required action on the social inclusion and the determinants of heath, mental wellbeing(health.gov, 2013). The above diagram has represented the full range recovery of the mental healthcare by the practitioners. It also can be recognised as the perfect guide of the healthcare service providers. Based on the entire discussion, it can be concluded that prior to Deinstitutionalization, the mental health care service offerings were under the strict regulations, and the life of mental disorder people were far for the normal people. But, after the Deinstitutionalization. The scenario got changed. 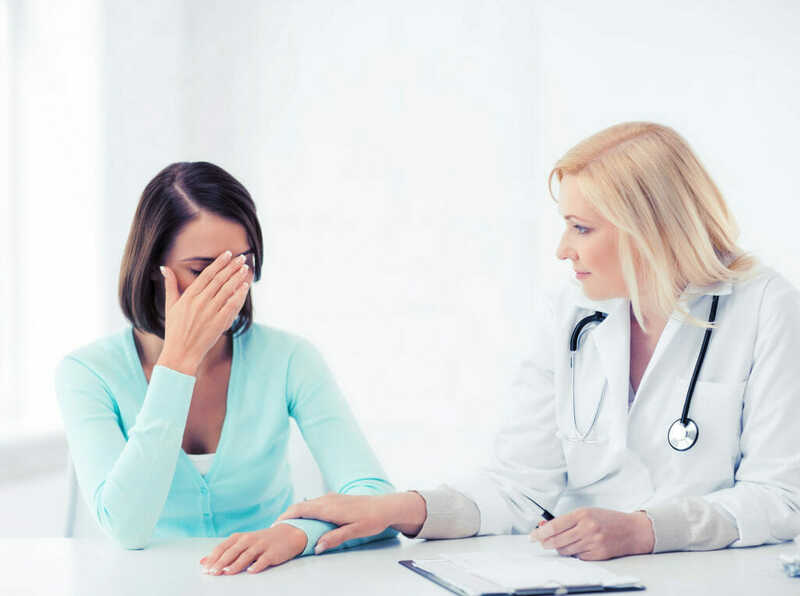 Offering the equal respect and value to the victims, with well organised live experience, treatment plans, and nursing care, the recovery framework has offered the benefit to both the patients and the healthcare practitioners in an effective manner. The cultures and the diversity maintenance also are the important sections those are given preference in the recovery framework for the mental healthcare services. (7), 24-28.Learning Disability Practice, 17Clifford, A. (2014). Using video technology to manage mental health: Adam Clifford explains how a recovery-based strategy involving written and filmed interventions has helped a man with a mild intellectual disability and complex mental health needs. Cutcliffe, J. R., Santos, J. C., Kozel, B., Taylor, P., & Lees, D. (2015). Raiders of the Lost Art: A review of published evaluations of inpatient mental health care experiences emanating from the United Kingdom, Portugal, Canada, Switzerland, Germany and Australia. International journal of mental health nursing, 24(5), 375-385. Durey, A., Wynaden, D., Barr, L., & Ali, M. (2014). Improving forensic mental health care for Aboriginal Australians: Challenges and opportunities. International journal of mental health nursing, 23(3), 195-202. Frost, B. G., Turrell, M., Sly, K. A., Lewin, T. J., Conrad, A. M., Johnston, S., & Rajkumar, S. (2017). Implementation of a recovery-oriented model in a sub-acute Intermediate Stay Mental Health Unit (ISMHU). BMC Health Services Research, 17(1), 2.
health.gov. (2013). A national framework for recovery-oriented mental health services. Hiday, V. A., & Moloney, M. E. (2014). Mental illness and the criminal justice system. The Wiley Blackwell Encyclopedia of Health, Illness, Behavior, and Society. Jespersen, S., Lawman, B., Reed, F., Hawke, K., Plummer, V., & Gaskin, C. J. (2016). The Impact of Integrating Crisis Teams into Community Mental Health Services on Emergency Department and Inpatient Demand. Psychiatric Quarterly, 87(4), 703-712. Michelle, C., Jan, H., & Maureen, O. G. (2013). Mental helath nurses views of recovery within an acute setting. Intrenational journal of ental health nursing, 22, 205 - 212. Rosen, A. (2006). The Australian experience of deinstitutionalization: interaction of Australian culture with the development and reform of its mental health services. Acta Psychiatrica Scandinavica, 81-89. Shen, G. C., & Snowden, L. R. (2014). Institutionalization of deinstitutionalization: a cross-national analysis of mental health system reform. International journal of mental health systems, 8(1), 47.